Covering the “lycra louts” to everyday bike commuters, a focus on the world’s obesity problem and the struggle to overcome the ‘us vs. them’ mentality of a car dominated world, Peter Walker explores a culture that if accepted on a massive scale, could in fact change the world. How Cycling Can Save the World by Peter Walker captures personal stories from around the world and the battles that some cities face to creating a sustainable cycling culture. Readers that like charts, graphs and pages of statistics, this isn’t the book for you. However, for those that are interested in facts and figures weaved into layers of policy and infrastructure debate, you’ve come to the right place. He shares his personal story of why he quit his stable, well-paying job and did the unthinkable; became a bike messenger in London. Walker’s story is just one of many that may motivate readers to do more in their life to be healthy and active. 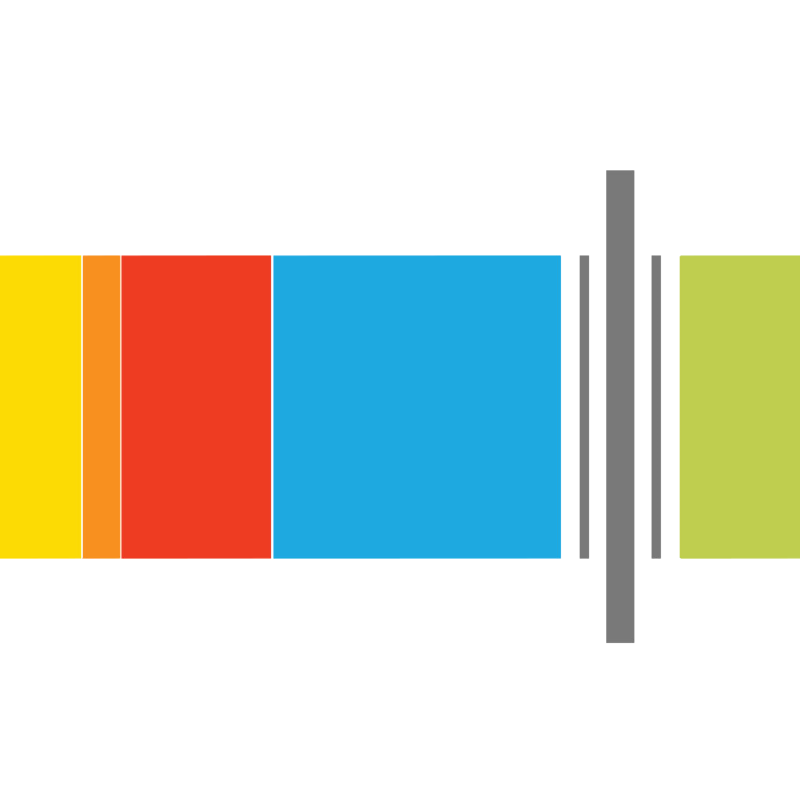 Readers may feel compelled to turn on the ‘move’ alert on their activity tracker as a reminder to get up! This is not a book that preaches, but it does present excellent arguments regarding climate change, bike lanes, safety, the ever present ‘us vs. them’ debate and community involvement. How Cycling Can Save the World is a must read for those with questions on the cycling community, the avid cyclist, commuters and casual riders, as well as the advocate that wants to make their town or city safer for their community. This is brilliant and engaging book that the world should read. Peter Walker is a political journalist covering British parliament for The Guardian. He also gets to share his love for cycling on the Bike Blog he curates on their website (https://www.theguardian.com/environment/bike-blog) . 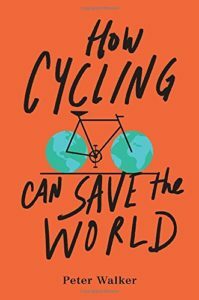 How Cycling Can Save the World was released on April 4th from TarcherPerigee, an imprint of Penguin Press. Available through Amazon or your local bookstore in paperback and eBook format.